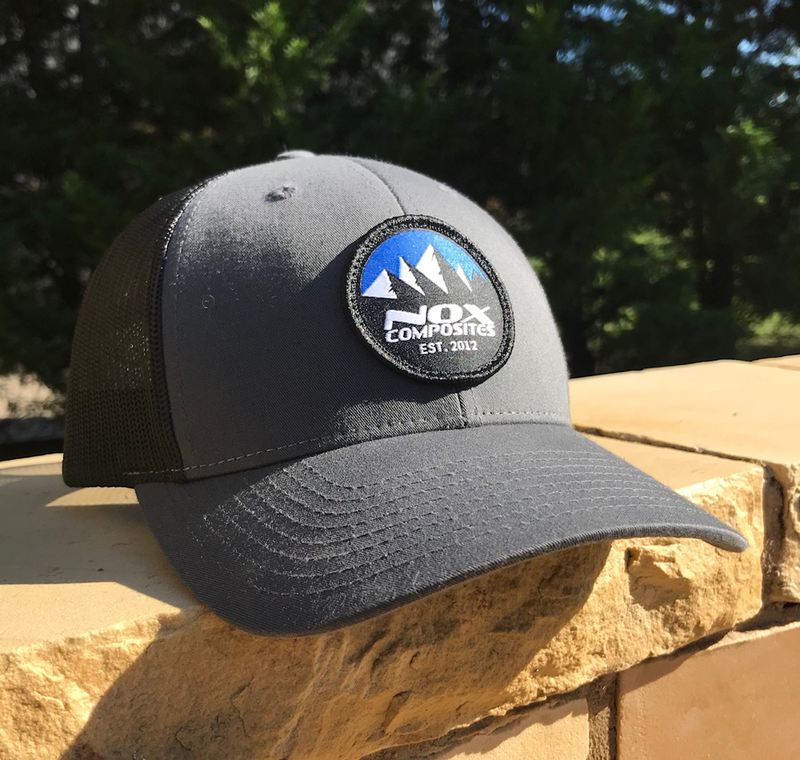 Show some style with the Nox Logo Trucker Hat. Gray front with a black vented rear and a woven patch on the front. Mid-rise trucker style! Guaranteed to make you look cooler than you are!